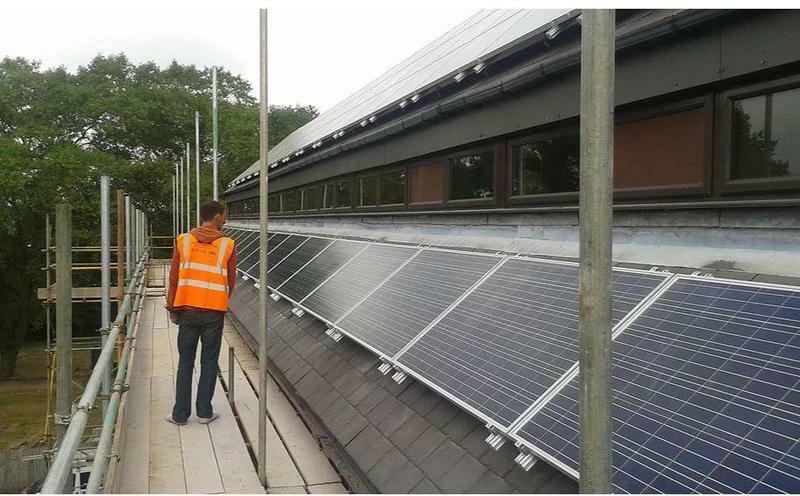 Lead Roofing Specialists in Birmingham. Covering Birmingham and all areas within 50 miles. 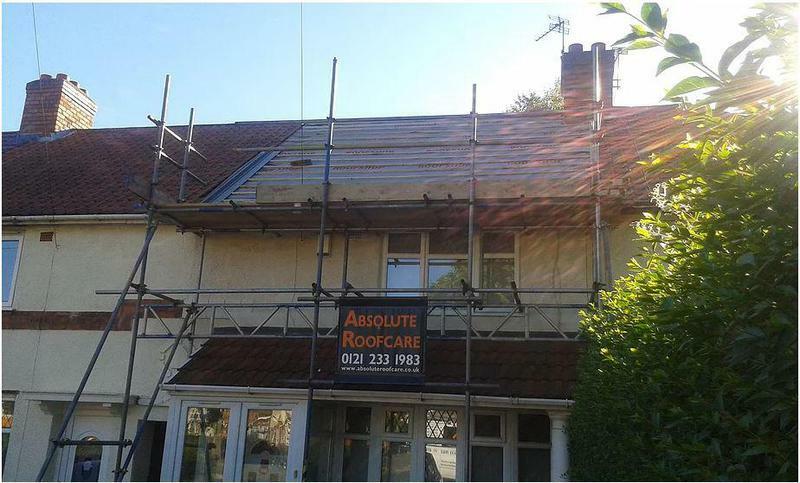 Absolute Roofcare are your first choice for local professional Roofers in Birmingham. We provide a comprehensive roofing service that includes everything from replacing a single roof tile or a missing roofing slate to installing a complete new roof. Absolute Roofcare offer a competitive price with our works maintaining the highest standard with many satisfied customers. From fixing leaks to installing a brand new roof we're sure we can solve your roofing needs or problems. Absolute Roofcare provide many different roofing services to meet your requirements and budget. 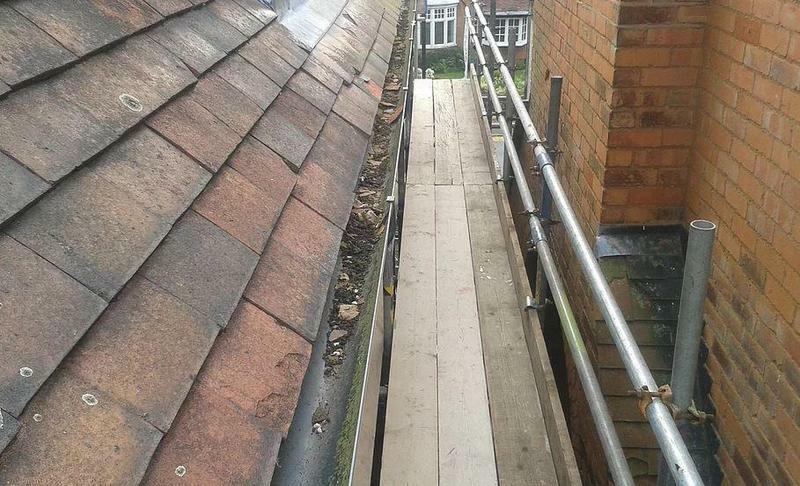 From general roof repairs to complete re -roofing, We have a team of reliable roofers that can accommodate you. 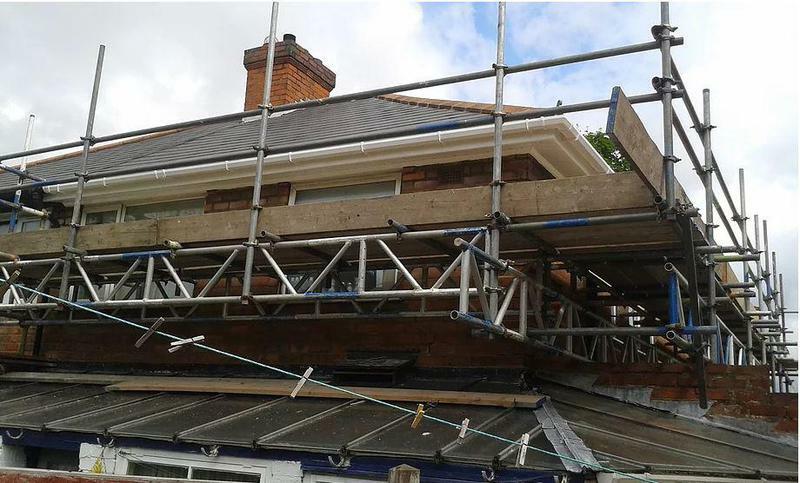 We undertake projects for both residential and commercial customers, providing remedial roofing services for leaks and storm damage, together with expert renovation and replacement of pitched and flat roofs on almost any type of building. Contact us today to discuss your requirements and visit our website for more information on how we can help. We look forward to hearing from you. "I cannot believe the efficiency, honesty and integrity of the gentleman I met John Feeney, I would certainly use him again and definitely recommend to anyone else, he keeps you informed of all the progress, treats you with the utmost respect and gets your job completed professionally. I hold this individual in high regard, who was recommended to me by a friend and I am certainly glad he did." "Excellent service, quick response & quotation. Work completed on time and high standards. Left premises clean & tidy, removed all rubbish. Would highly recommend them." "I called Absolute Roofcare on a Saturday afternoon with a leaking roof. John came round within 2 hours and quickly assessed the situation. We were fully advised on the work which would need to be carried out. The job was completed quickly, cleanly and efficiently and we have had no problems since (and we've had LOTS of rain!). John even cleared out our guttering whilst he was fixing the roof. After sales care was excellent too!" "Extremely friendly and great at communication. very helpful & took all rubbish away with them. As a very busy family we was worried about disruption and there was none!"